Safecell are one of the leading companies in the design, installation, maintenance and commissioning of bespoke CCTV Security Systems and all of our systems meet each security and insurance requirement for our customers. CCTV doesn’t only help to discourage potential intruders, but if the worst was to happen then having CCTV can help catch those who have taken from you. Our CCTV Systems can be IP, Network and HD. Why we use IP and Network? 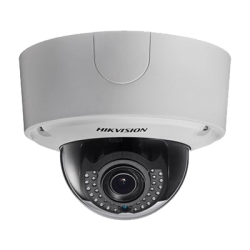 – IP cameras have more user functionally and if an IP infrastructure is already set up it can save on the installation cost. Why we use HD? 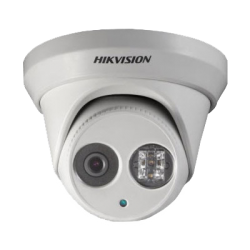 - The quality of an image is so vital when it comes to CCTV. It can help define and capture the intruder and even allows you to capture the smallest of burglaries. 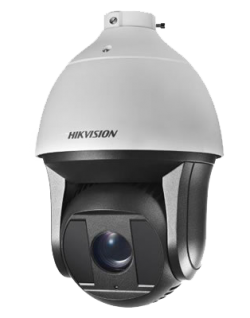 Our High Definition Cameras range from 1080xp to 4K. Our highly trained engineers are able to install CCTV Systems across multiple buildings that lead back to one location and can be viewed anywhere in the world at any time. So whether it is a single camera system protecting the rear of a property or a fully functional multi-camera required, Safecell have the answer. As the times move so do we. Here at Safecell we embrace Digital Technology Security Systems at all stages. We are able to offer systems that link through to your smart phone for live viewing no matter where you are in the world. 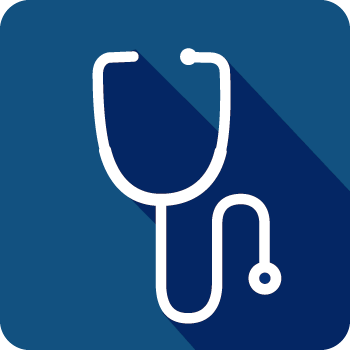 We take great pride in all of our systems and only use the highest quality equipment and the latest leading technologies. 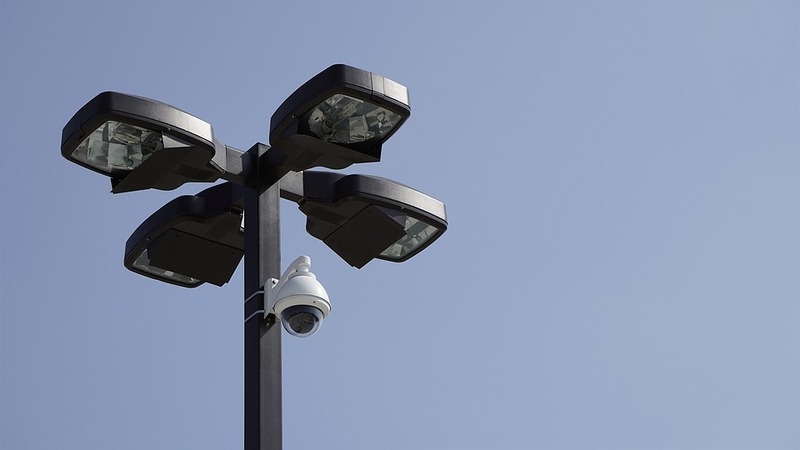 Safecell have installed multiple CCTV Systems across domestic and commercial properties and have even installed major systems in retail parks and football stadiums.